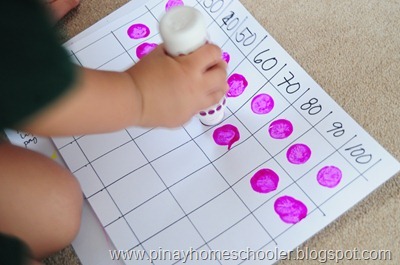 Over the years, we’ve done a lot of preschool math, may it be Montessori, Montessori-inspired or just any spontaneous activity I could think of. And just like most of you, this is one of the subject that young Mavi was not giddy about. 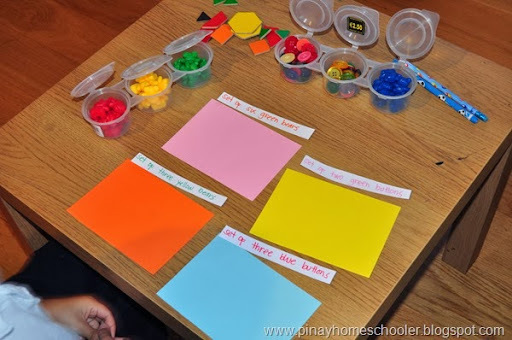 This can be overwhelming to little children, thus finding it hard to enjoy math activities. 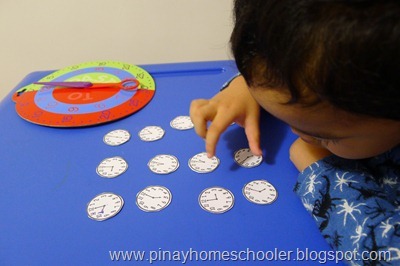 But through the philosophies of Maria Montessori (which I implemented at home), and with the inspiration that I get from homeschooling Mommies, we were able to surpass that stage with flying colours. 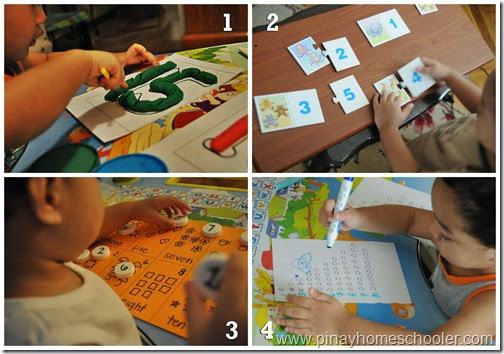 So I compiled the math activities that Mavi loved and enjoyed. 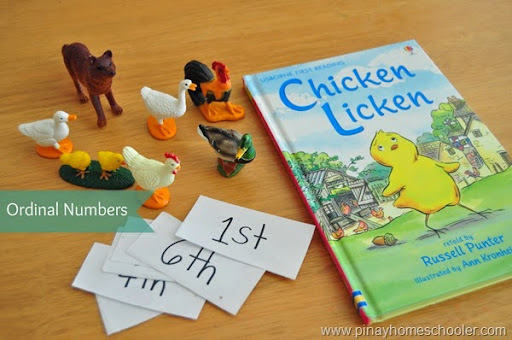 These activities are suitable for children from 3 years old and above. 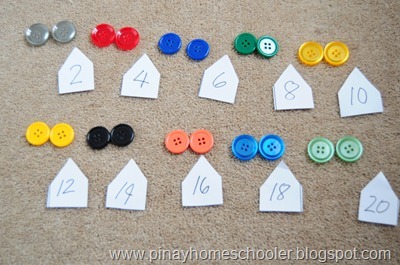 We use A lot of manipulatives, both purchased and homemade. They were all worth-it, for the time I’ve spent creating materials and the amount of money I invested.